Only a few countries of the former Eastern Bloc have become popular tourist destinations after the end of the Cold War. At the beginning of my trip around the world, I spent 6 weeks traveling through Eastern and Central Europe. Here are 5 reasons why I recommend visiting the post-communist East. 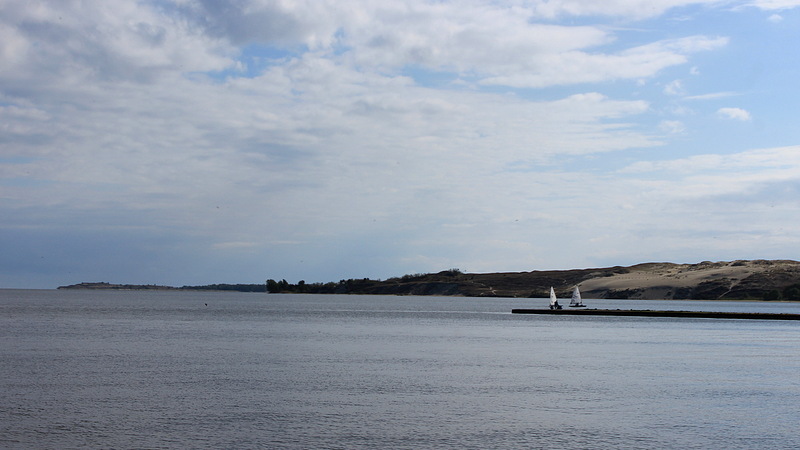 You’ve probably heard of Riviera and the Alps, but what about the Curonian Spit of Lithuania or High Tatras of Slovakia? Eastern Europe is full of natural wonders and other tourists destinations that I recommend visiting. These places deserve a lot more international recognition than they currently have. On a positive note, the lack of recognizability means that the destinations are not yet completely spoilt by the negative sides of tourism. While the Old Town of Prague is extremely crowded during the high season, there are plenty of other historical sites all around this side of Europe just waiting to be found. 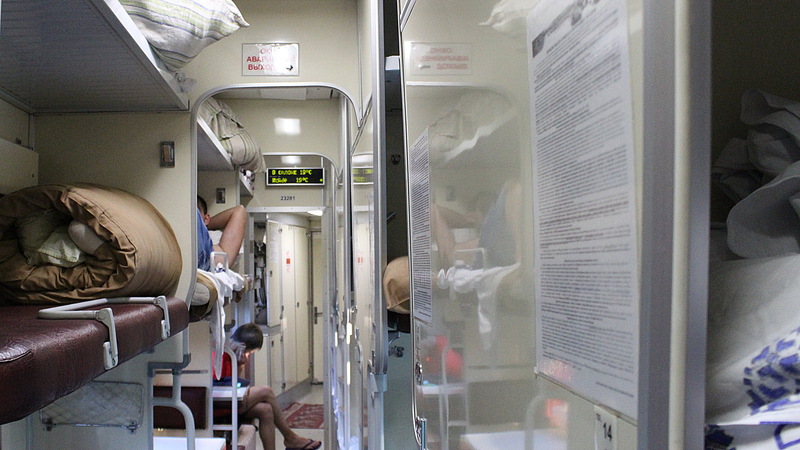 Taking a night train from Ukraine to Moldova. No other continent has so many countries crammed in such a small area. Although the buses and trains in the East tend to be slow, this still means that the distances are short and traveling from country to country is extremely easy. As the European Union has expanded towards the sunrise, the border checks within EU have made many of the crossings faster. Now, only a few countries in the East require Visas for foreigners. 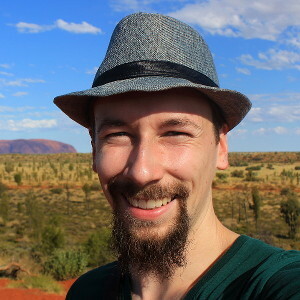 Although I believe that traveling in Eastern and Central Europe is easy, I have to say that there’s one general difference between East and West: the language barrier. While English is an almost universally understood lingua franca in Western Europe, this is not always the case in former Soviet countries. While young people are learning English, their parents and grandparents may prefer to speak Russian instead. During my stay in Eastern Europe, I never regretted any of the Russian courses I took in my university. 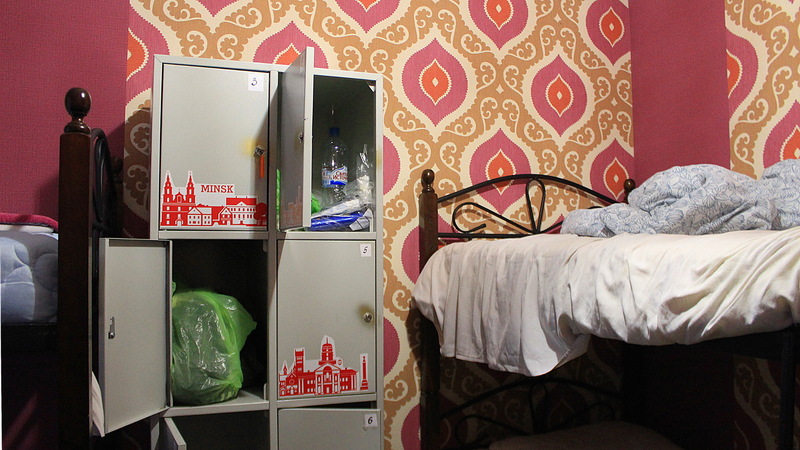 New hostels have appeared in Minsk, making backpacking in Belarus easier than before. No, Eastern Europe is not India or Southeast Asia cheap, but it’s not as expensive as Western Europe either. A bed in a dorm in Kiev, Ukraine, can cost as little as five euros. For the same price, you can also get a tasty dinner in a high quality restaurant in Brest, Belarus. Visiting Eastern and Central Europe isn’t too expensive, either. While trains can be quite expensive, plenty of cheap bus companies have popped up around Europe during the last five years. Many of these companies offer cheaper prices the earlier you book them. If you start planning early, you can book a ride from Warsaw, Poland, to Prague, Czech Republic, for just a few euros. 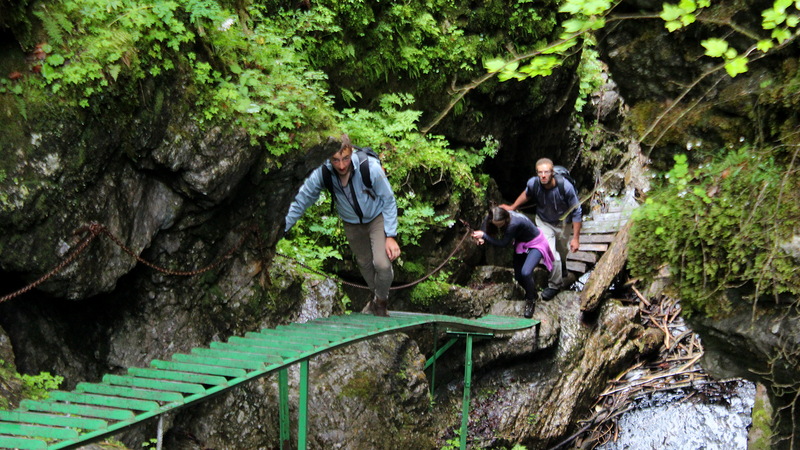 Hiking with my CouchSurfing hosts and their friends in Slovenský Raj National Park, Slovakia. For me, the main reason for traveling has never been the sights, but the people. Connecting with people from different cultures offers new perspectives to life and broadly expands your thinking. For myself, many of these discussions became some of my fondest memories of the first phase of my trip. Although cultures and countries are getting closer and closer in this global, digital age, the differences in history still affect the present day. This was one of the reasons why I truly enjoyed talking with my local hosts. Some of these people had lived during two very different eras, first in the Communist times and now the more unified but still turbulent continent. My CouchSurfing host in Warsaw, Poland, talked a lot about this difference, as he believed that the past affected the “Polish mindset” more than most people realize. Who knows, he may have been right! 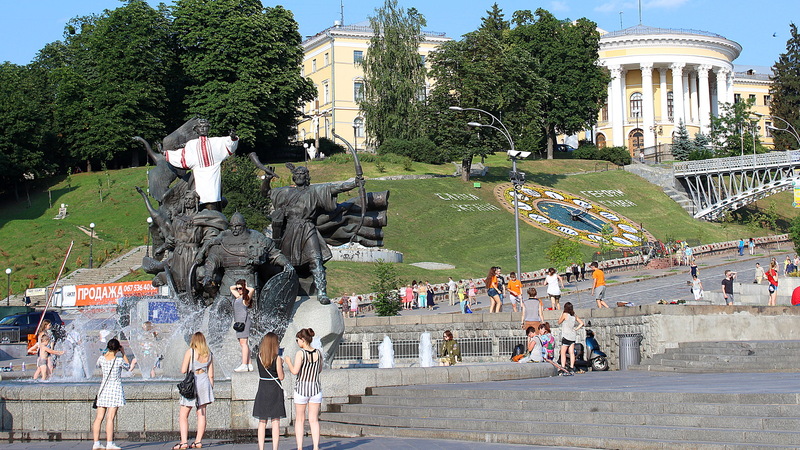 The Independence Square of Kiev, the place where the biggest protests of the country happen. Some people say that globalization is destroying the more real, local cultures. I say: bogus, it’s all real to me. The fact that kids in Minsk go to KFC doesn’t mean that they’be become any less Belarusian. It just means that the world is in a constant change, and witnessing the change is a reason to travel in itself. The immigration crisis, the future of the European Union, the expansion of Nato, the political situation of Russia… There’s a lot going on in Europe right now. While you can get an of what’s going on from the media, talking to local citizens gives an extra dimension to your understanding. Once you’ve asked the locals (who may or may not agree with you) about current topics, you won’t only know what is happening, but also why it is happening.